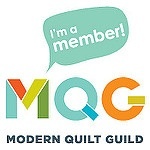 Congratulations on having two quilts selected for publication in Modern Quilts, Marla! Marla, I loved seeing both of your quilts in person. Congratulations on all accounts. 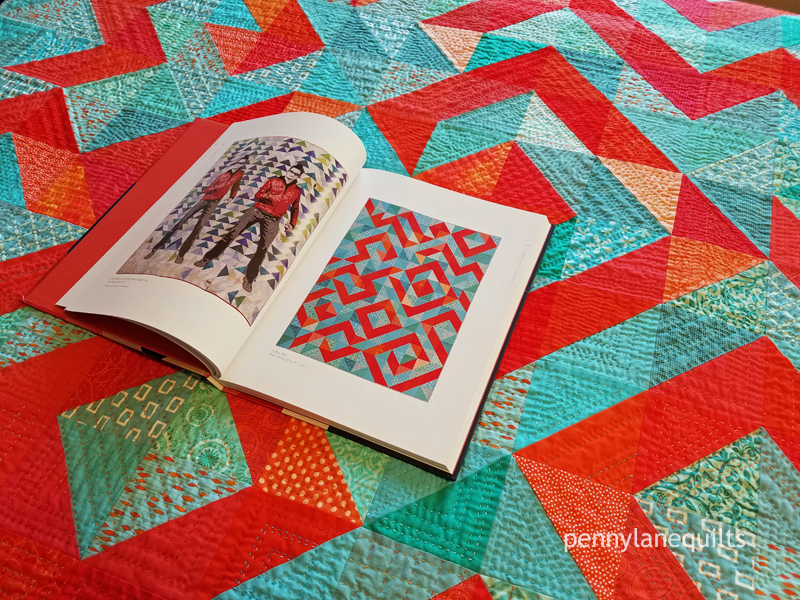 Your hand quilting is beautiful! Thanks, Paige. I love seeing yours, too! Congratulations! 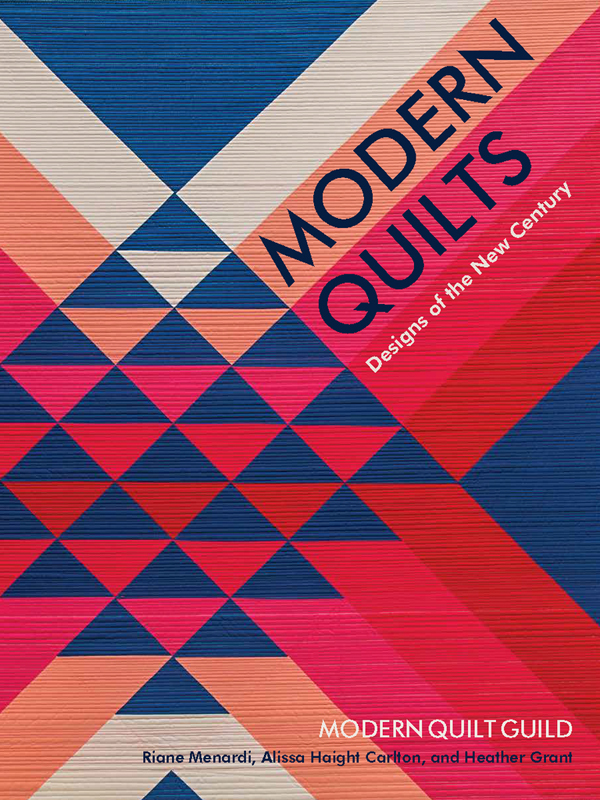 That must be so thrilling to be accepted in such a great overview book of the Modern Quilt movement. Well-done! Your work is excellent! Thank you for your kind words. 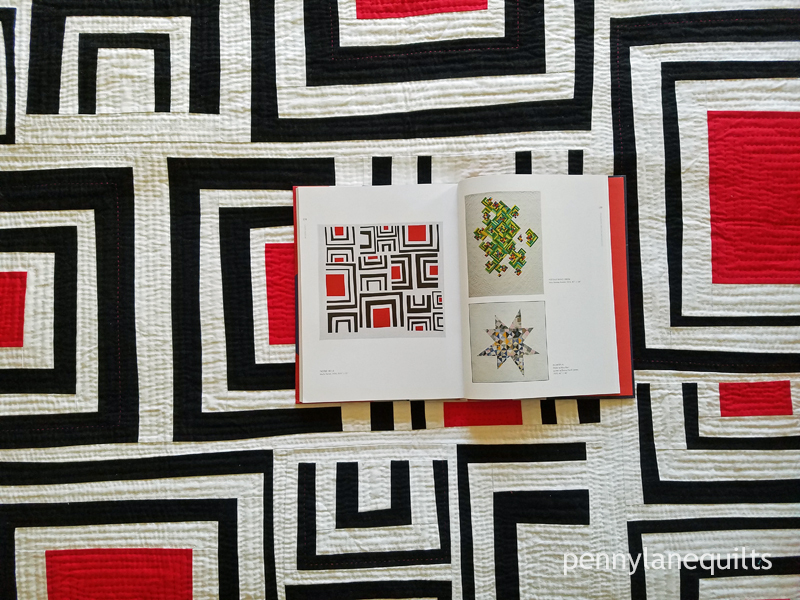 Yes, it is exciting to have my quilts included, especially since it is the first time any of them have been published.